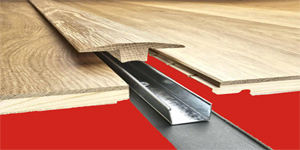 What is Resilient Flooring - Resilient flooring is made of material that has some elasticity. 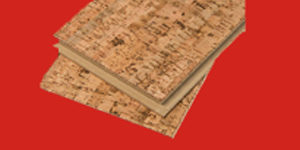 It includes many different manufactured products including linoleum, sheet vinyl, vinyl composition tile (VCT), cork (sheet or tile), rubber, and others. 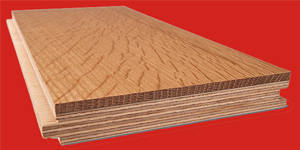 Performance surfaces used for dance or athletics are made of either wood or resilient flooring. 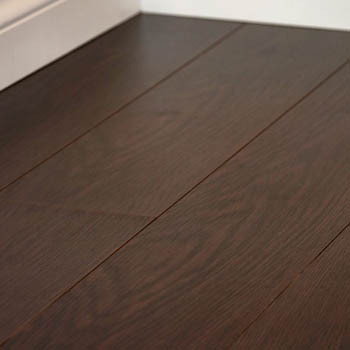 Resilient flooring is the ideal product choice for homes of contemporary or traditional style, active households or quiet ones and young and old alike. 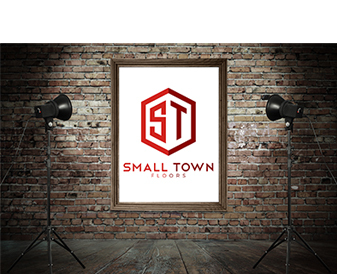 Resilient flooring, also called vinyl flooring, offers an array of designs and colors that allow you to dream of what you want, create the perfect look with a little imagination and live your life as you desire. Resilient is a perfect fit for any room in the home. Kitchens, bathrooms, laundry rooms, basements and activity rooms are perfect places for resilient. 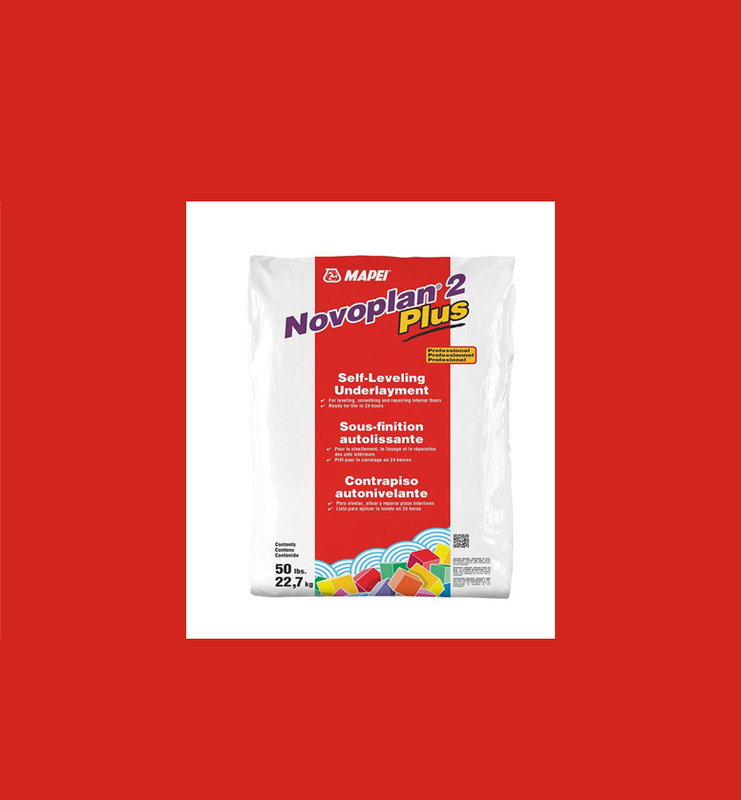 Moisture resistant, easy to maintain and affordable, a resilient floor will have your friends asking where they can get theirs. 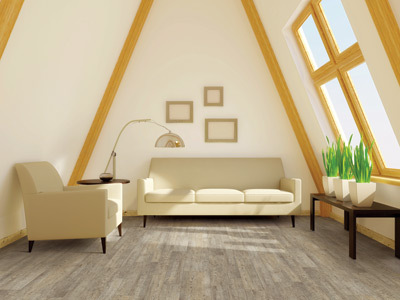 Resilient is a category of flooring that offers floors in every budget, from high-end to low. 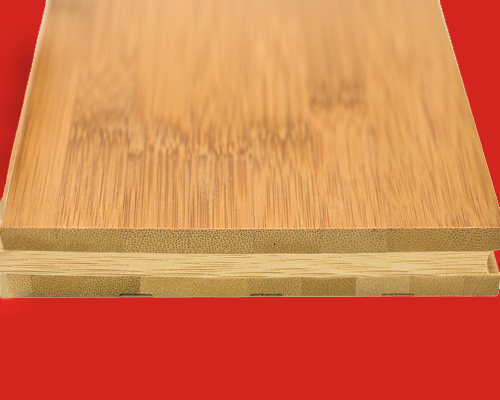 Product types include sheet, tiles and planks. Choosing resilient flooring will allow you to get the look you desire and the durability you need to keep up with your life. 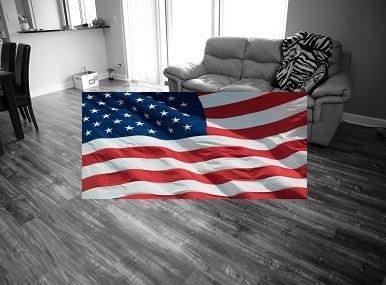 Resilient sheet flooring provides an impervious surface throughout the entire area of a room. 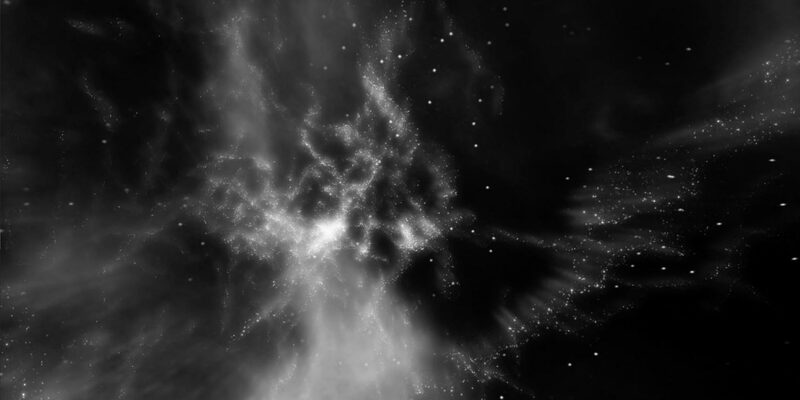 There are no crevices or cracks where moisture or dirt can collect. 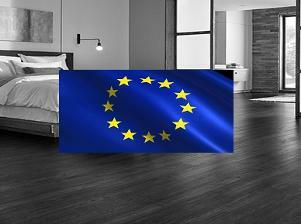 This makes resilient sheet the ideal product for rooms where protection from water or other liquids is a daily battle. 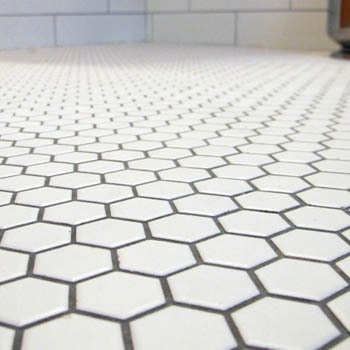 Luxury vinyl tile, resilient tiles, is a new and expanding category of resilient flooring that provides upscale looks but in an array of colors and designs that cannot be found in ceramic tile. 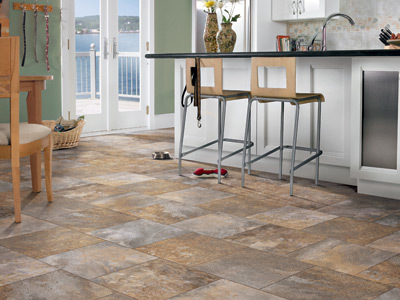 Resilient tile is warmer underfoot and easier on joints that traditional ceramic tiles. 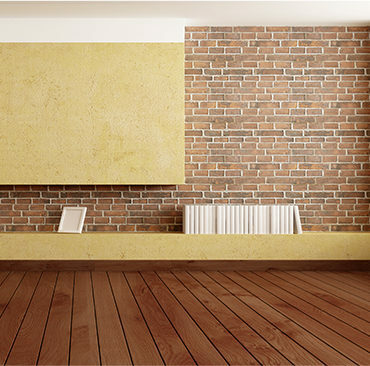 Resilient wood planks provide realistic wood looks, but with the benefits of resilient. 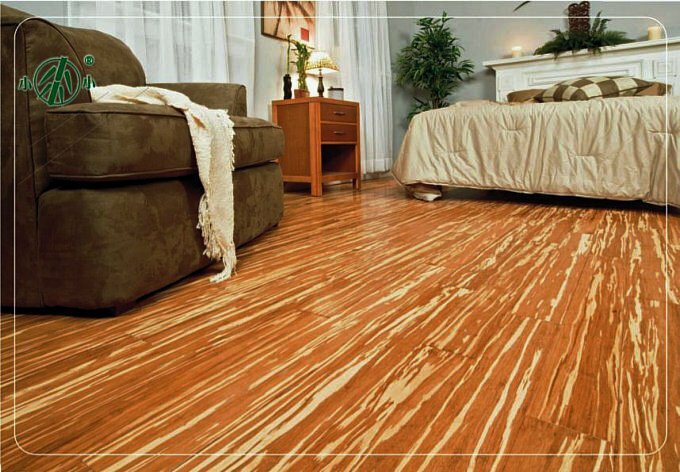 There is no need to worry about water damage with resilient wood, like you need to with laminate or hardwood. 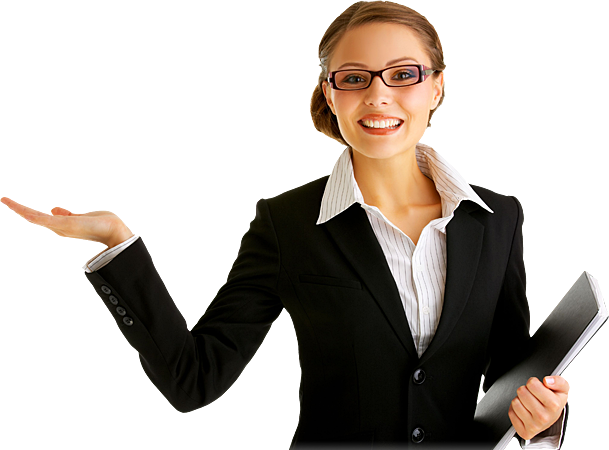 And resilient absorbs sound, so there is no noisy reverberation when you walk through your home. 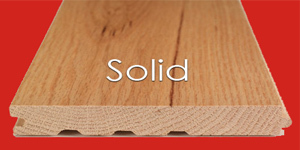 Resilient flooring offers numerous benefits that other flooring categories just can’t match. 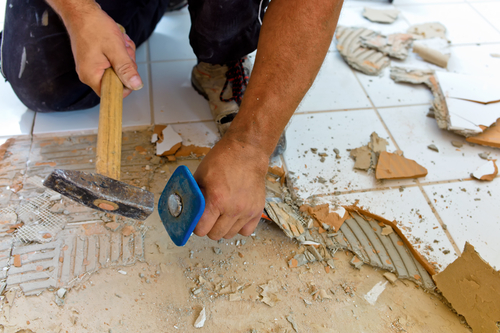 Resilient flooring, or vinyl flooring, as some call it, is an engineered product. 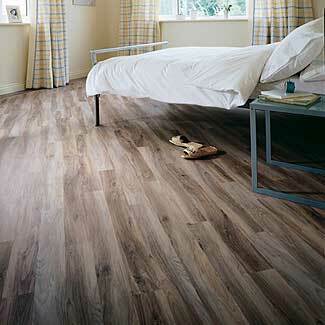 One of the prime benefits of working with resilient flooring is the unlimited possibilities of style and design. 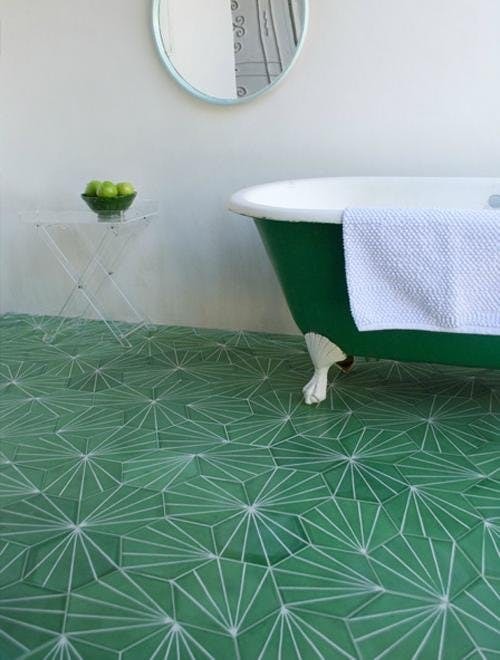 Any pattern or color that you can dream of can be created with resilient flooring. 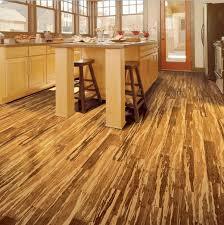 This is a huge advantage over other flooring types, such as hardwood, that are restricted to what is found in nature. 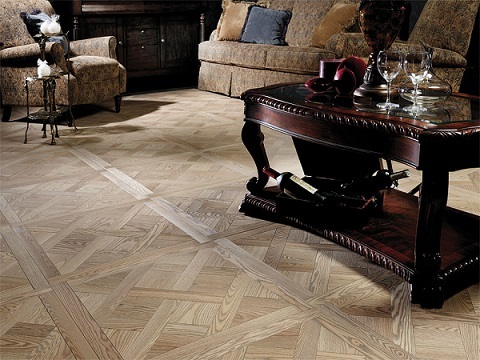 With resilient flooring, realistic natural stones and woods can be imitated, and with today’s improved technology, imitated almost exactly to what is found in nature. 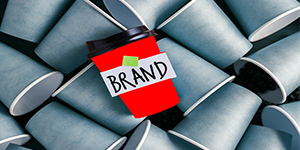 In addition to these natural patterns and colors, designers can create any pattern or combination of colors they feel will best meet the demands and needs of customers in the market. 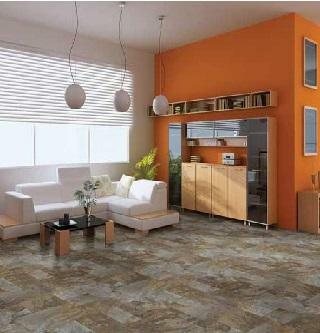 This flexibility of style and design can be found in no other type of flooring product. 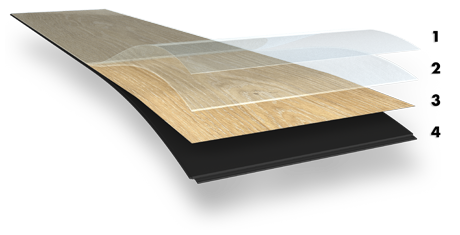 Being an engineered floor, resilient flooring, including sheet products, luxury vinyl tile and luxury vinyl plank, provides exceptional performance in high traffic areas. 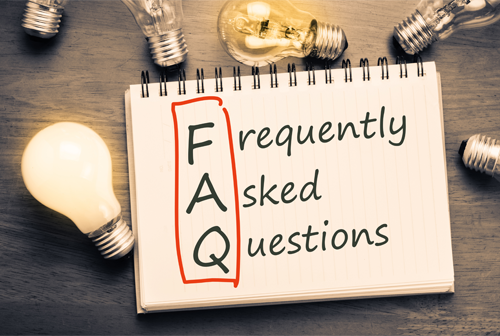 The flooring can be created with any combination of wearlayer protectants that can help minimize scratching, stains and scuffs that come with every day wear and tear. 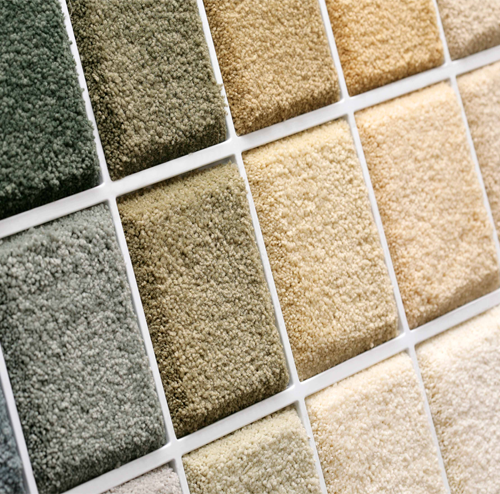 Congoleum has incorporated ingredients such as Scotchgard™ Protector, Aluminum Oxide and Silver into the wearlayer to provide greater protection against wear and keep the flooring looking its best. 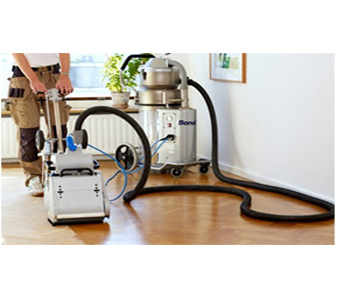 Resilient flooring is extremely easy to maintain. 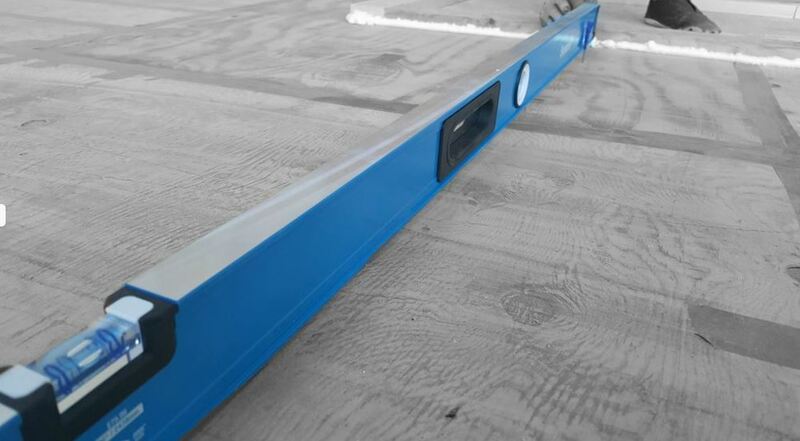 Resilient sheet flooring provides a smooth surface free from cracks and crevices that allows for quick and easy cleanup of dirt, dust and mess. 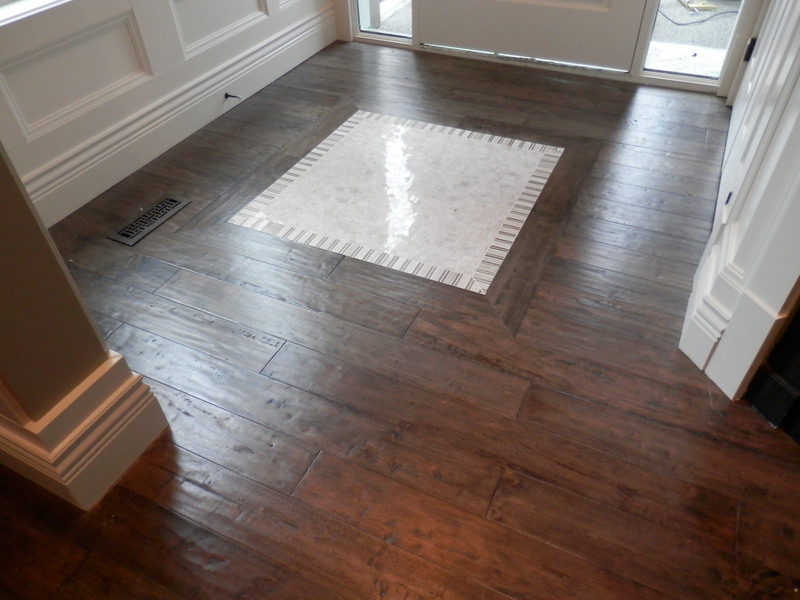 Resilient tile and plank with the infused additives in the wear surface allows for easy maintenance. 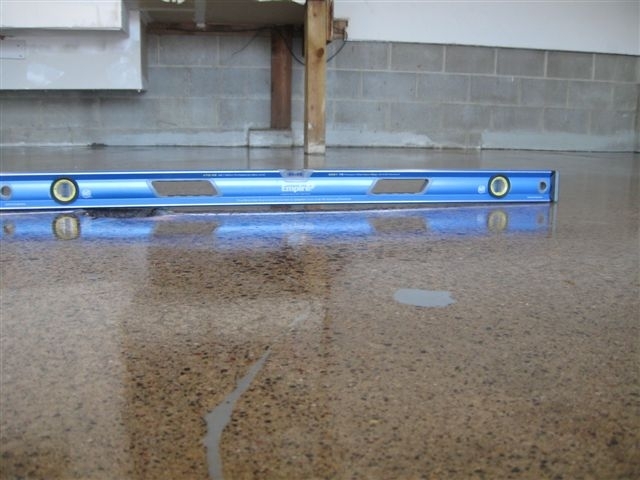 Resilient flooring is moisture resistant, meaning it is the perfect product for the kitchen or bathroom where moisture is a constant issue. 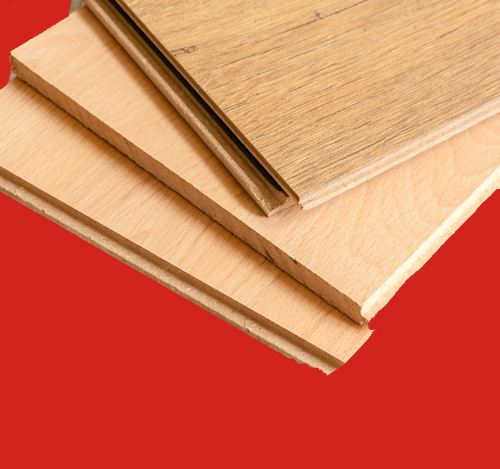 Resilient flooring also absorbs sound, which provides a quieter and more peaceful living space. It is warmer underfoot so early in the morning or during the cold winter months it is a much more pleasant surface to walk on. 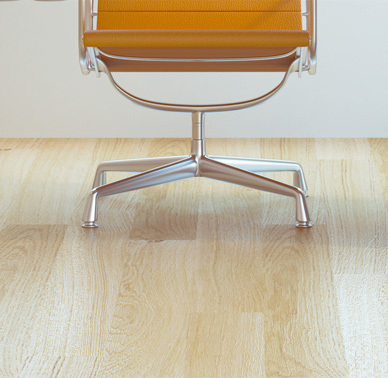 It is also softer underfoot, so it helps protect joints when standing for prolonged periods of time. 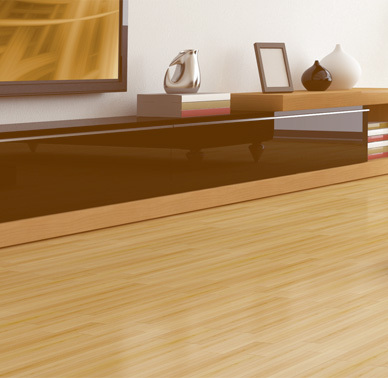 Resilient flooring offers a floor for any budget. 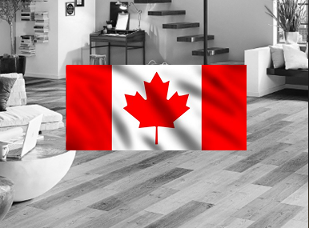 There is a wide range of technological advantages in this category of flooring, but the perfect fit for your home can be found at any price range, a true difference from other types of flooring. 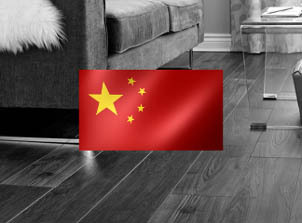 Resilient flooring, also called vinyl flooring is a flooring created from carefully selected natural and synthetic materials. 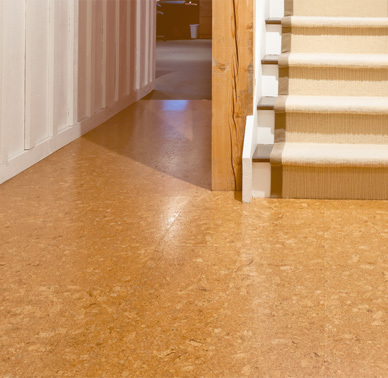 Today’s resilient flooring is a highly engineered combination of polymer materials. Polymers are large molecules composed of repeating structural units, which allow for increased strength and durability for the lifetime of the product. 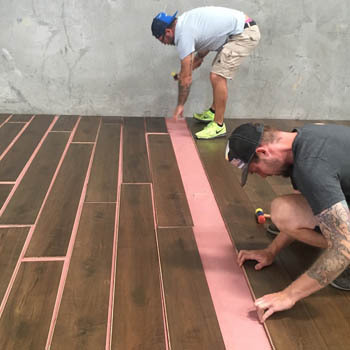 This product construction has changed over the years, just as products in other industries have incorporated new and better technology, resilient flooring has as well. Congoleum resilient sheet flooring is an engineered combination of polymer materials manufactured in a continuous length in widths ranging from 6’ to 16’. Congoleum is the only U.S. manufacturer able to create sheets of 16’ width. Generally Congoleum resilient sheet consists of an internal layer of high quality felt, created in our felt manufacturing facility. The felt is then fused printed layer. Finally a wearlayer that combines the chosen additives is applied, creating a product with the final properties that are desired. Congoleum AirStep products, matchless in the flooring industry also contain a back coat of vinyl that provides unique product properties. 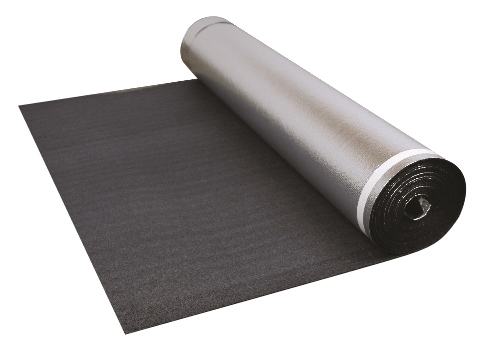 Vinyl sheet is well suited for many types of residential and commercial applications from light to heavily trafficked areas. 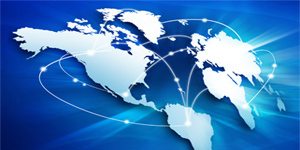 This category has expanded significantly over recent years. 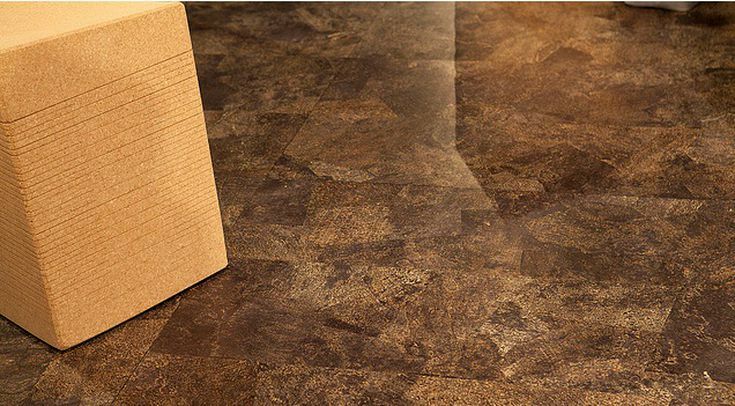 Also known as Luxury Vinyl Tile, and includes Luxury Vinyl Plank, resilient tile products are available in a wide variety of sizes and thicknesses. 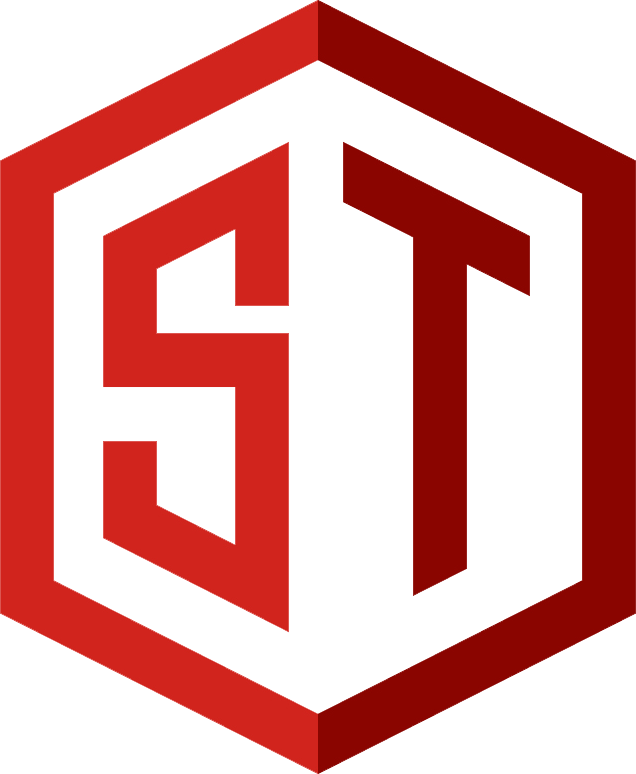 The base construction varies from product to product, but the base is primarily a limestone composite material that is formed into solid sheets of varying thicknesses by heat and pressure, and cut into the desired shape, a 16” x 16” tile for example. A photographic representation on a film is applied and encapsulated under a wear surface. 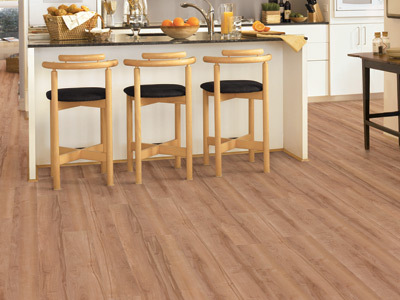 Depending on the thickness of the plank or tile and the wear surface thickness and technology, Luxury vinyl tile and luxury vinyl plank can be used in residential, light commercial and even full commercial applications. 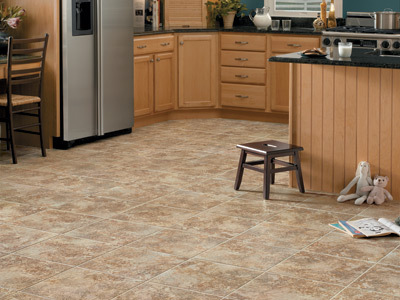 Congoleum vinyl composition tile (VCT) is a mixture of limestone, thermoplastic binder, fillers and pigments. This mixture contains colored vinyl chips formed into solid sheets of varying thickness (1/8” is most common) by heat and pressure and cut into squares of the desired size and shape. 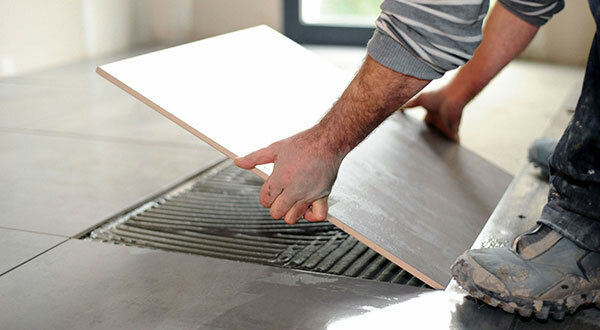 After installation the tiles must be given several coats of high quality floor polish to protect the surface. Congoleum VCT is primarily used in commercial and institutional applications because it offers affordable pricing, durability, easy installation and assorted colors and patterns.